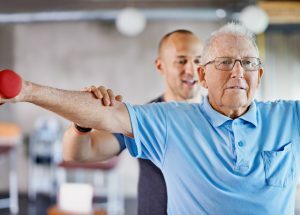 The consumer watchdog has commenced proceedings in the Federal Court alleging Bupa Aged Care Australia breached the law by charging thousands of residents a fee for extra services that it did not fully provide. 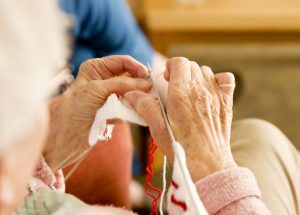 A provider and university collaboration is examining how aged care residents’ health changes over time with the support of a new specially-designed frailty screening tool. The first of 35 new Specialist Dementia Care Units for people whose symptoms are too severe to be adequately cared for by mainstream services is expected to start receiving residents this year. 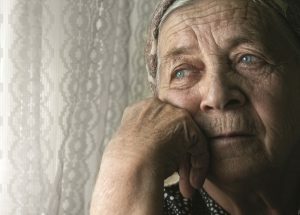 Aged care providers have been warned about the consequences of failing to respond to requests from the royal commission or moves to stop employees from speaking up at the inquiry. 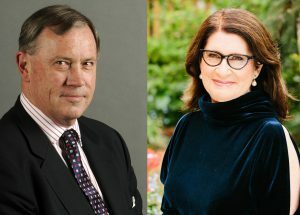 The first public hearing of the Royal Commission into Aged Care Quality and Safety gets underway in Adelaide today to set the scene for the next 15 months. 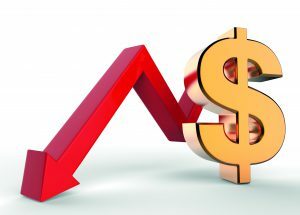 The economic measures announced in the federal government’s mid-year budget outlook are unlikely to improve the financial struggles many aged care providers are currently facing, according to an analysis of the fine print. 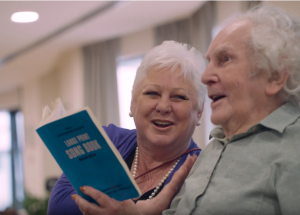 A new website and social media campaign that aims to highlight and celebrate positive aspects of aged care care through personal stories of those working in the sector has been launched today. 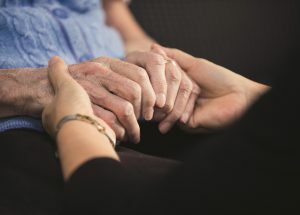 Brightwater Care has been selected to operate and test a prototype service for the government’s national program to support people with severe responsive behaviours associated with dementia.